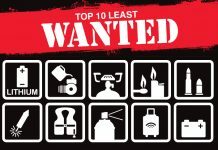 When CASA dangerous goods inspector Ben Firkins mentioned the name ValuJet to a room full of lithium battery experts he was slightly unsettled by the response. There was none. Valujet flight 592 crashed into a Florida swamp in 1996, Firkins reminded the audience at the IDC Technologies Lithium Batteries Western Australia conference. The crash was the result of a fire caused by chemical oxygen generators being carried as cargo. All 110 on board died when the DC-9 crashed into a Florida swamp. ‘At the time, the accident was a wake-up call to the aviation industry, but twenty years later, only one person in the room was aware of it. While many lessons have been learned and applied from the Valujet accident, regulators are wary of the potential for lithium batteries to be the next major dangerous goods accident leading to a significant loss of life,’ Firkins says. The conference keynote speaker, chief engineer of Radlink Communications, Simon Chan, said lithium batteries have between five and eight times more energy per gram than other types of rechargeable batteries. 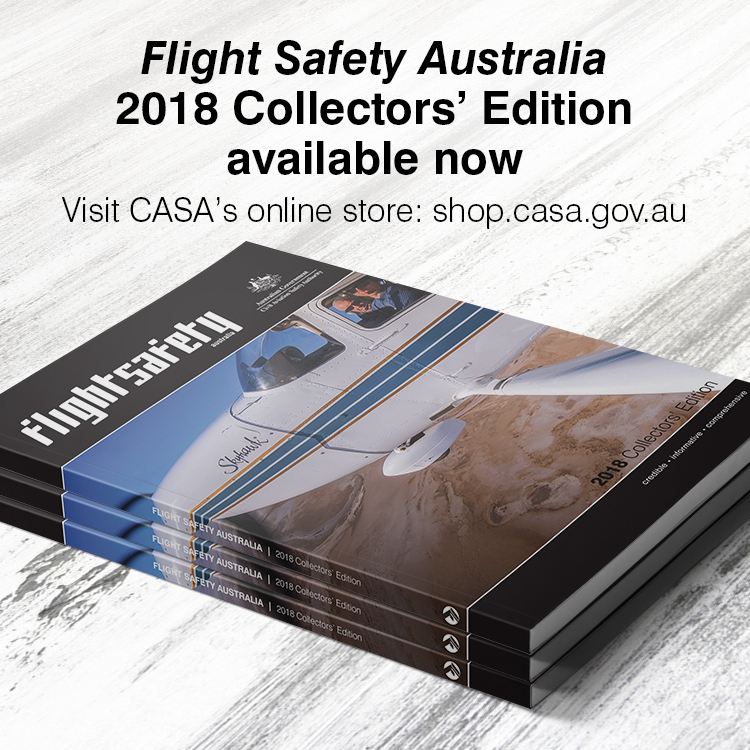 Passenger cabins: The Royal Aeronautical Society (RAeS) estimates 500 lithium batteries are carried in hand luggage and pockets on a typical single-aisle airliner flight. Airlines and regulators are identifying an increase in in-cabin fires arising from portable electronic devices (see Flight Safety Australia, September-October 2016) with airlines demonstrating an ability to respond quickly to emerging threats. 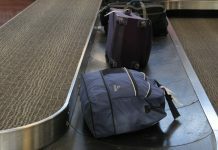 A spate of fires associated with the Samsung Galaxy Note 7 smartphone in September 2016 saw Australian carriers quickly place special restrictions on passengers, requiring the device to be turned off for the entire flight, rather than used in flight mode, and ultimately, their total ban on board. Cargo: There appears to have been four lithium battery-related hull losses in freighter aircraft, two of which resulted in flight crew fatalities in less than an hour. There is uncertainty around whether the batteries were the initial cause of the fire; and in some instances whether the batteries had been manufactured to United Nations specified standards, or packed according to ICAO’s technical instructions. However, it is the introduction of a prohibition of lithium batteries as cargo on passenger aircraft that potentially results in an increased risk to aviation safety. 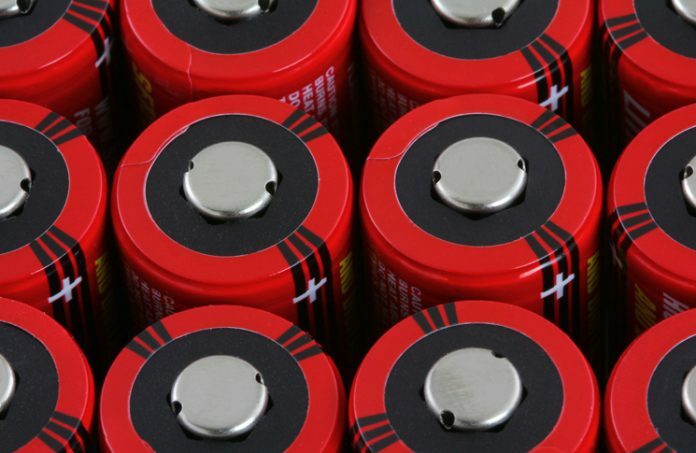 The concern is that the desperate and the unscrupulous will ship their lithium batteries as general cargo and not as a properly packed, marked, labelled and declared dangerous goods consignment. Aircraft equipment and systems: The Boeing 787underwent well-publicised teething problems with its main lithium ion battery, which saw the type grounded by the US Federal Aviation Administration (FAA) following two incidents in 2013. An unrelated lithium battery fire occurred on an Ethiopian Airlines 787 when its lithium metal battery powered ELT (emergency locator transmitter) short-circuited and caught fire while the aircraft was parked at Heathrow airport in Britain. Lithium batteries are appearing in electrically powered general aviation aircraft. Due to the profound fuel cost advantages of this propulsion system, which can use as little as $A5 of electricity per flight hour, it appears reasonable to assume these will become a significant part of general aviation. Lithium Ion Batteries. (UN3480). Sometimes called secondary batteries, these are rechargeable lithium batteries, similar to those found in cameras, phones, laptops, and radio-controlled devices. Lithium polymer batteries are types of lithium ion batteries. Lithium Metal Batteries. (UN3090). Sometimes called primary batteries, these cannot be recharged and are designed to be discarded once their initial charge is exhausted. ICAO has asked the Society of Automotive Engineers to develop a packaging performance standard for the safe shipment of lithium batteries as cargo on aircraft. Work is underway on this. There’s probably a little bit of Western Australia in your smartphone. The state is a major world supplier of producer of lithium, along with Chile. Most of the world’s supply of spodumene, a hard rock mineral containing lithium, comes from the Greenbushes mine in southwestern Western Australia. The real lithium battery boom is about to begin Firkins says. Electric car maker, Tesla, has joined with electronics multinational Panasonic to build the ‘Gigafactory 1’ in Clark, Nevada. The Gigafactory, which is planned by 2020 to be the world’s largest building by floor area (and second largest by volume, after Boeing’s Everett, Washington assembly plant) will double world lithium battery production when it comes fully on line. When fully operational, the Gigafactory 1 will produce more batteries than world lithium battery production in 2013, with Tesla planning to produce enough batteries every year to power 1.5 million cars, and achieve economies of scale that will make electric cars as cheap as combustion engine ones. Tesla founder, Elon Musk, has indicated plans for at least one more gigafactory. 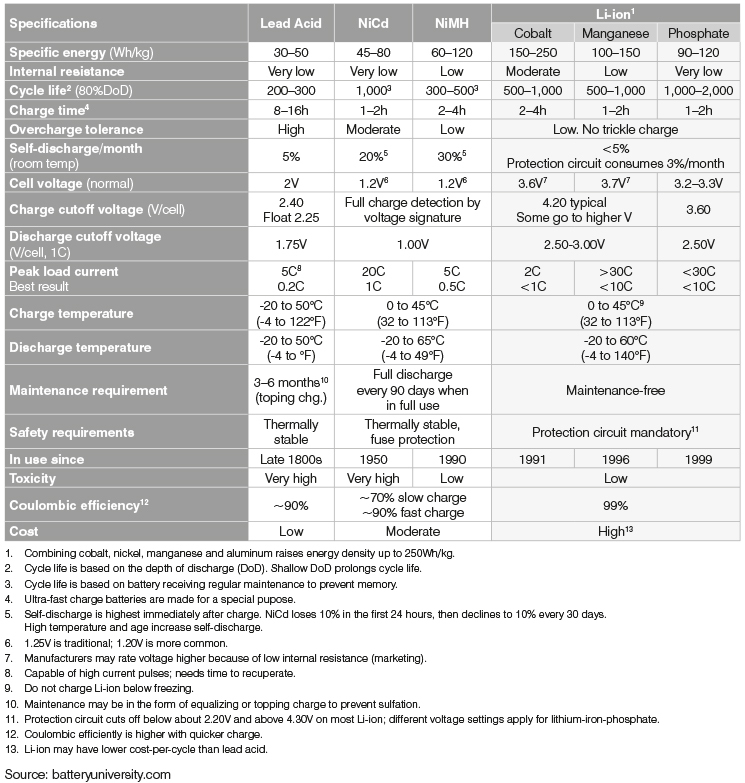 ‘The holy grail of lithium battery technology looks to be the lithium air battery which, in theory, has an energy output comparable to fossil fuel, but without the inefficiency of converting chemical energy to kinetic energy,’ Firkins says. Ironically, prototype lithium air batteries have found it very hard to cope with using actual air. Massachusetts Institute of Technology (MIT) professor of nuclear science and engineering, Ju Li, says. Li’s team has developed a so-called lithium air battery that does not interact with the air. Instead, the sealed battery uses oxygen stored in a chemical called lithium superoxide (LiO2), an unstable compound that readily releases oxygen ions. The solid oxygen cathode lithium air design is naturally protected by chemical changes against the overcharging that can set fire to other types of lithium battery, MIT says. Lithium batteries do not need to be used in aviation to be an aviation safety concern, Firkins says. ‘We will be seeing the emergence of widespread lithium battery use in a number of areas,’ he says. For example, in the power generation industry, for energy storage and management, where the batteries are used in conjunction with solar panels or wind turbines, to smooth out the power fluctuations caused by clouds or variable wind conditions. Automotive aspects, with electric, range-extended and hybrid vehicles including boats and aircraft, where replacement batteries, in today’s world of centralised storage and just-in-time delivery, will need to be sent by aircraft. And then there’s the home environment where again, we are already seeing energy storage systems that take electricity during the cheaper off-peak times and re-supply it into the grid during peak times. Maintaining safe lithium battery transport will require improved fire suppression and containment systems, Firkins says. The preference is that batteries by themselves are safe for transport, even in the event of a fire; the next layer of protection is at the packaging level, where any harmful effects will be contained in the package. Lastly, there is the final protection at the aircraft level. ‘There are a number of chemical companies busy looking for solutions. The sort of things being looked at the moment include intumescent materials, similar to some paints used in hotels and public buildings, which, under heat, expand to create a layer of insulation around the fire and prevent heat transfer. 3M has developed a fluorinated ketone which looks, smells and feels like water, but won’t destroy the electronics of the device containing the battery. Dupre Minerals has developed Micashield which is a fire-retardant material fabric; and we are seeing a number of other packaging solutions. Unfortunately, the solutions either come at a significantly increased cost for the packaging material; or, in the case of cheaper packaging solutions, in a bigger package which reduces the amount of other cargo that can be carried. UPS has also developed fire-resistant ULDs that use a fibre-reinforced plastic composite similar to material used in ballistic body armour. Burn testing conducted by UPS and the FAA found they could contain a fire with a peak temperature of 650 degrees Celsius for more than four hours. For pallet cargo, UPS developed a flame-resistant cover that can contain an 800 degree Celsius fire for up to four hours. Technology and innovation are invariably ahead of the regulations: the challenge for the aviation safety regulator is to try and predict the emerging threats and to work with the industry in a cooperative approach. Firkins hopes that in another 20 years the lessons from ValuJet will continue to be applied. I discussed the need for greater advise and control of lithium batteries with a major carrier near on 10 years ago. My concern was raised when a cabin crew member asked a professional camera crew if they had spare batteries and if they were in the cargo hold? The batteries were, and the resulting delay was unavoidable. The response by the carrier was that the dangerous goods requirements was clearly stated on their website. My point was that these batteries were dangerous but due to their widespread usage this is not appreciated. 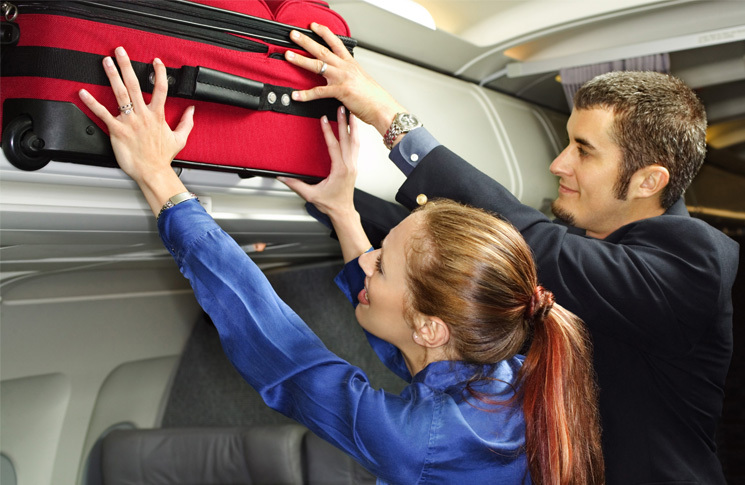 Passengers should be asked if they had spare batteries, or batteries in equipment, in the checked in baggage. The operator treated this concern with some disdain as there may be a commercial disadvantage compared to an operator who is not so diligent. This becomes more difficult these days with self checkin and perhaps the issue will only be really addressed after the report is released after a cargo fire and the loss of life.